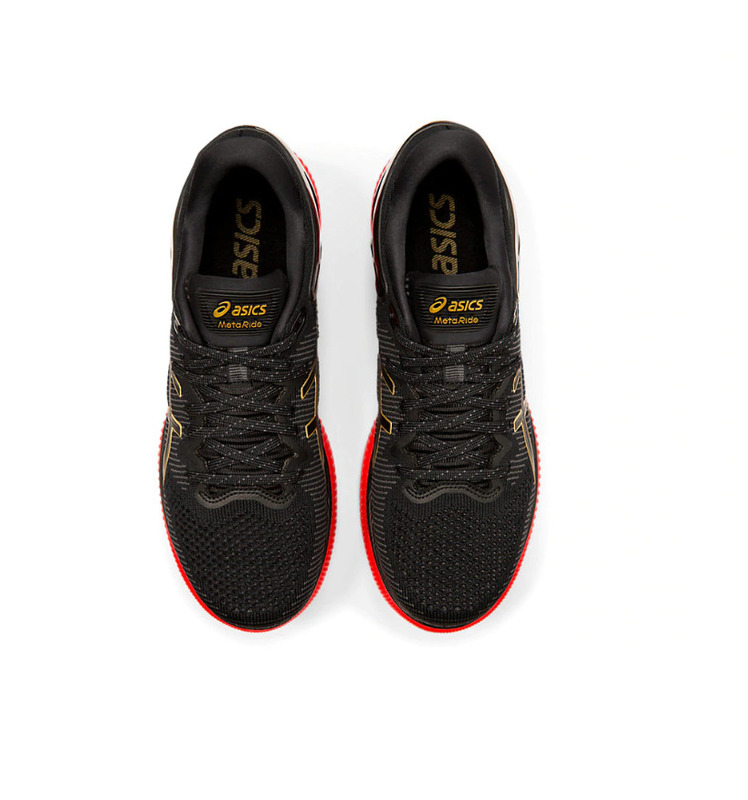 The ASICS MetaRide is a Women’s performance shoe built for long distance running on the road. 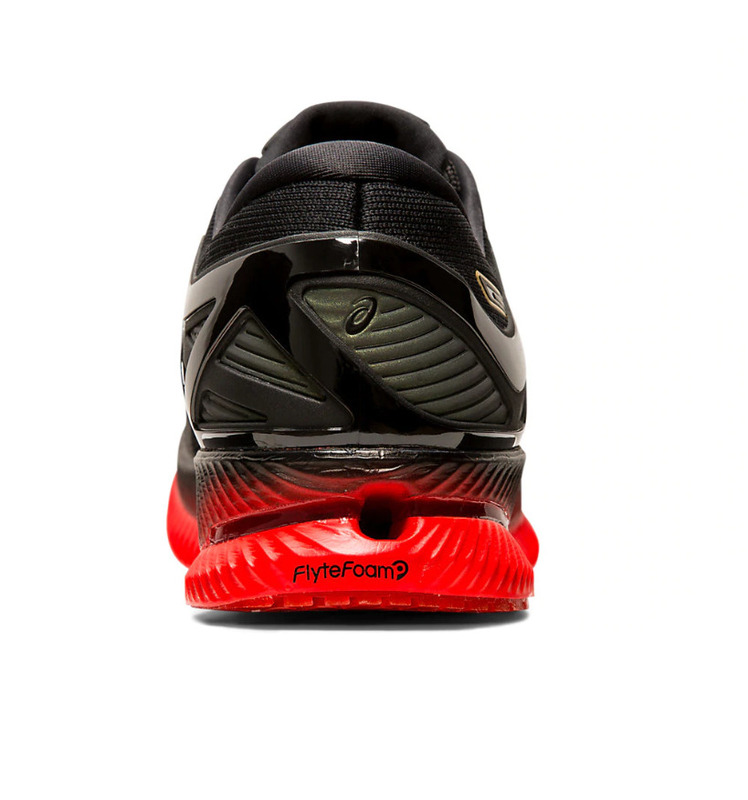 The engineered design allows you to run longer with less effort. 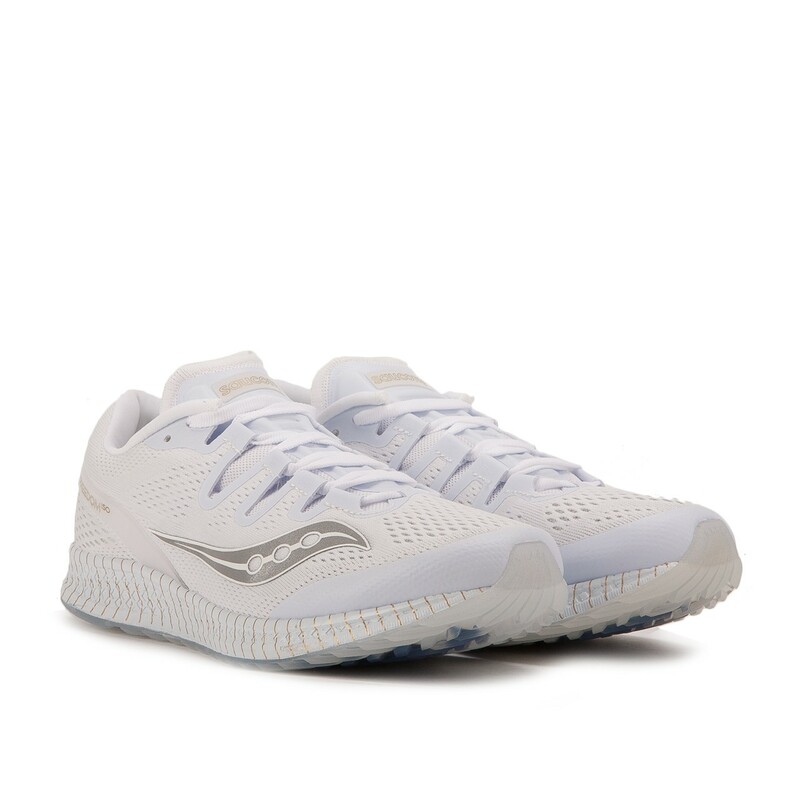 Based on the three main elements of efficiency, cushioning and fit, this men’s running shoe has been designed by our experts to help you run further, in ultra-premium comfort. 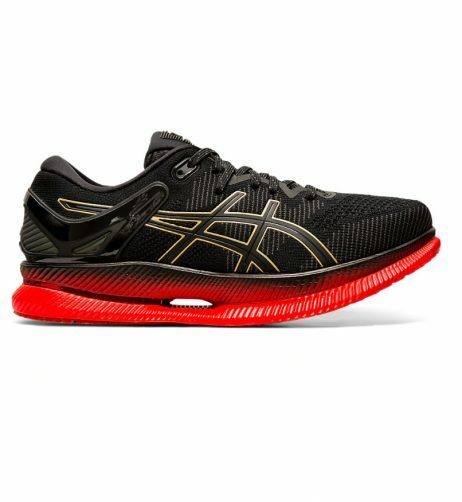 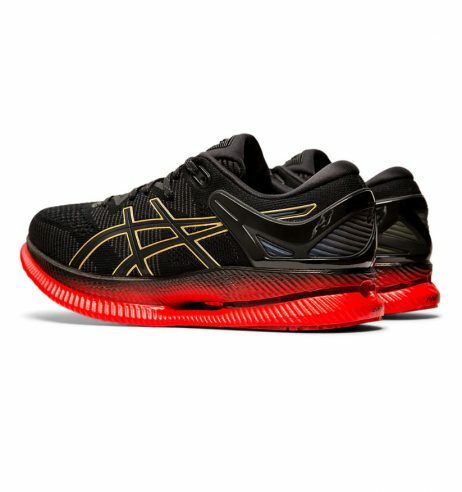 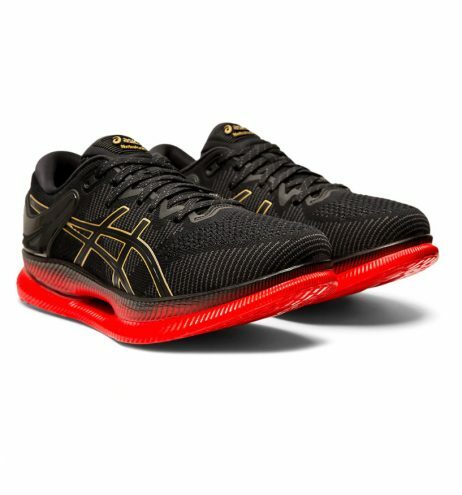 The focus of this new shoe is the FlyteFoam Propel sole which features a new construction allowing runners to preserve muscle energy and run more efficiently. 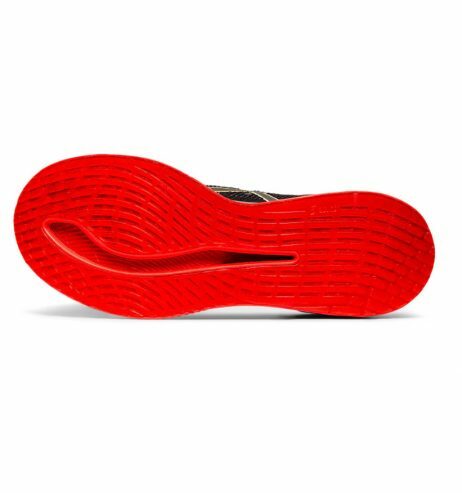 You’ll experience an incredibly smooth transition from heel to toe thanks to the subtle curvature of the sole, while carefully controlled ankle movement retains muscle energy. 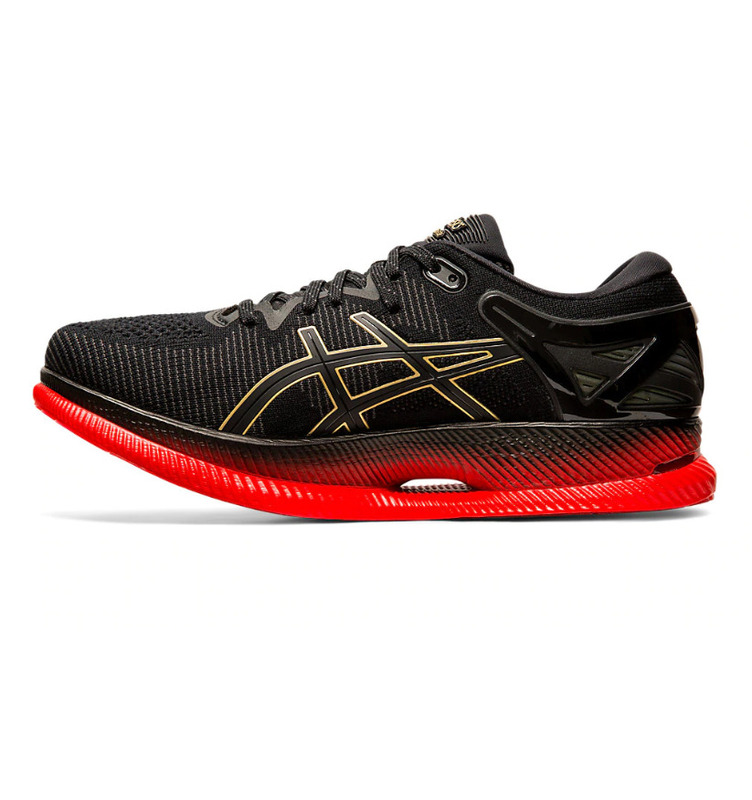 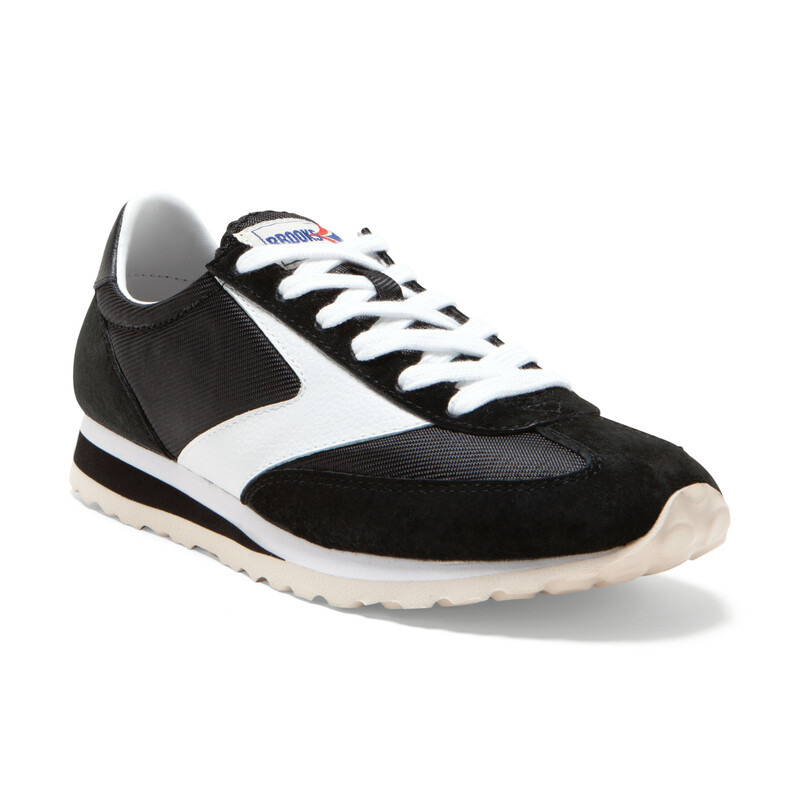 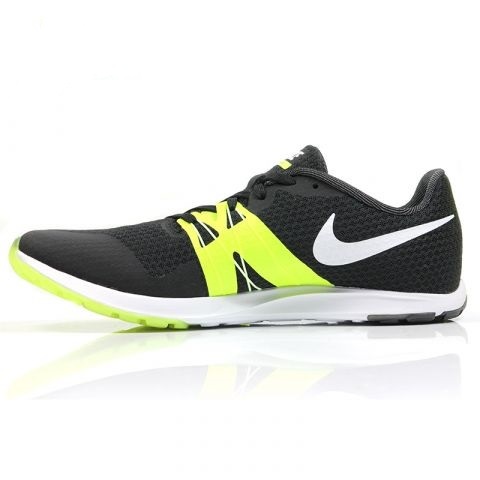 Experience the ultimate ride in this luxurious men’s distance running shoe. Visible GEL cushioning is a standout feature in the rearfoot of the shoe, and provides the ultimate in cushioned comfort.